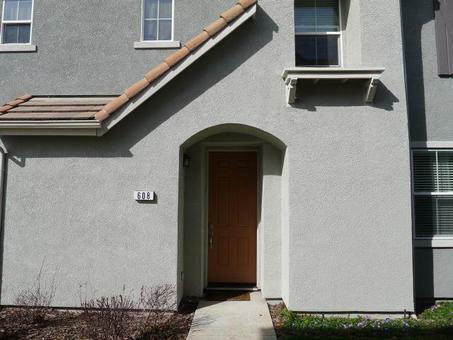 Stunning Townhome in Camparia! Three Bedrooms Three Baths plus a loft!One Bedroom downstairs! Attached two car garage! Gas Range, Built in Microwave, Custom paint, Wood floors, open patio. Close to everything and in pristine condition!